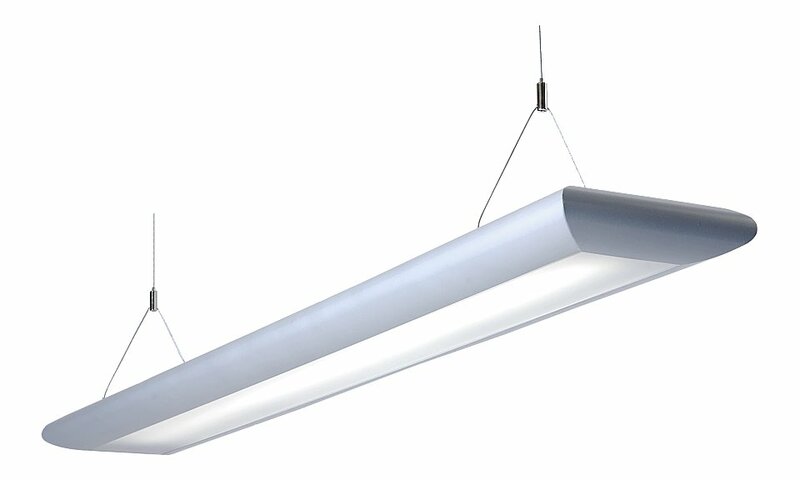 An architectural range of LED luminaires with a 53mm low profile extruded aluminium body. Designed for pendant mounting, the Beta LED is ideal for the illumination of offices, schools, commercial premises, reception desks and retail environments. The Beta LED range is particularly suited for use in the following applications and environments. Download Beta LED Photometric Data in EULUMDAT (ldt) format suitable for use in lighting calculation software such as DIALux and Relux.